Google I/O (simply I/O) is an annual developer conference held by Google in San Francisco, California. I/O showcases technical in-depth sessions focused on building the web, mobile, and enterprise applications with Google and open sources such as Android, Chrome and Chrome OS, APIs, Google Web Toolkit, App Engine, and more. 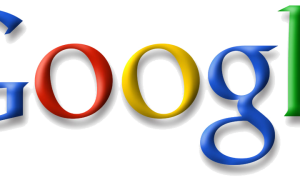 Google I/O was inaugurated in 2008 and is organized by the executive team. “I/O” stands for input/output, as well as the slogan “Innovation in the Open”. Android’s mobile dominance hasn’t stopped growing. 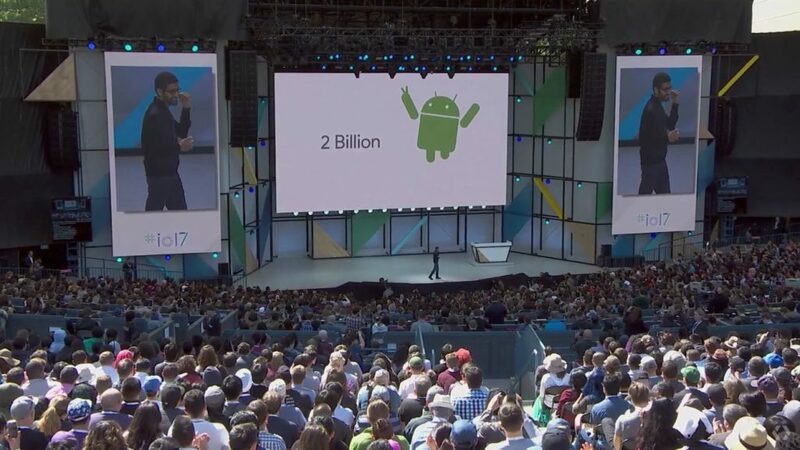 CEO Sundar Pichai revealed at the keynote’s start that the tally of monthly active Android devices now exceeds 2 billion. 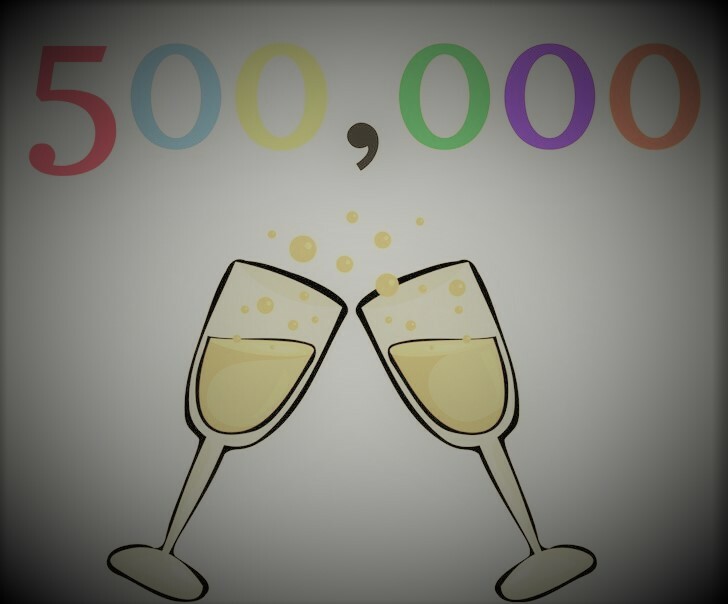 The monthly users include smartphones, tablets, Android Wear devices, Android TVs, and any other number of other gadgets that are running on Android. 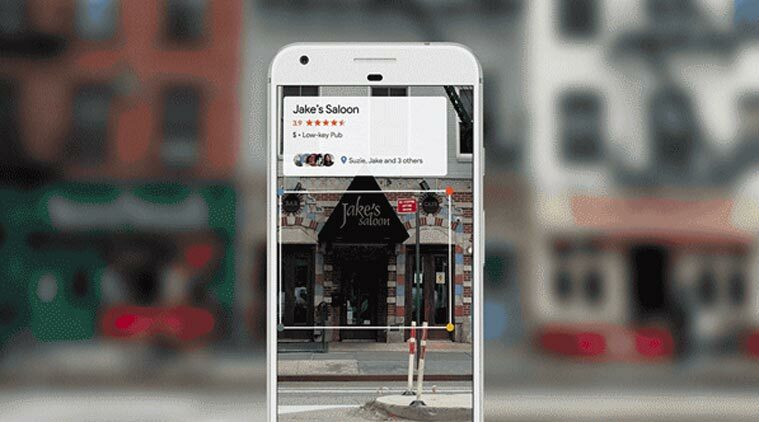 Google Lens is a new set of vision-based computing capabilities. It will be part of the Google Photos app in the future as well and the Assistant. 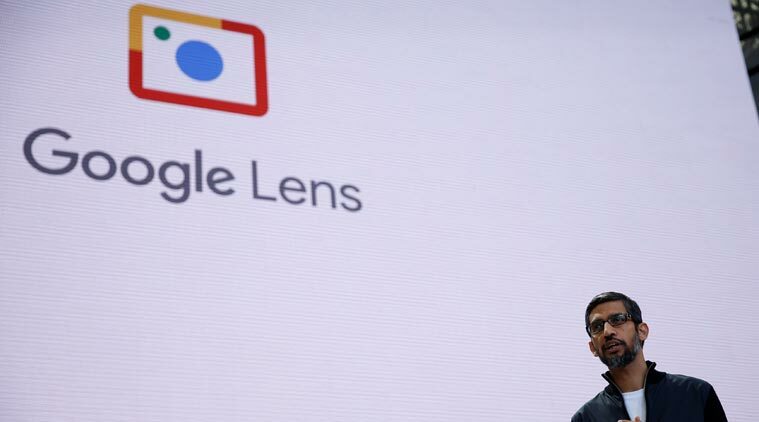 Essentially you can point Google Lens at an object and it will understand what that represents. It could be a WiFi password, which the phone will be able to recognize and thus help a user log in immediately. 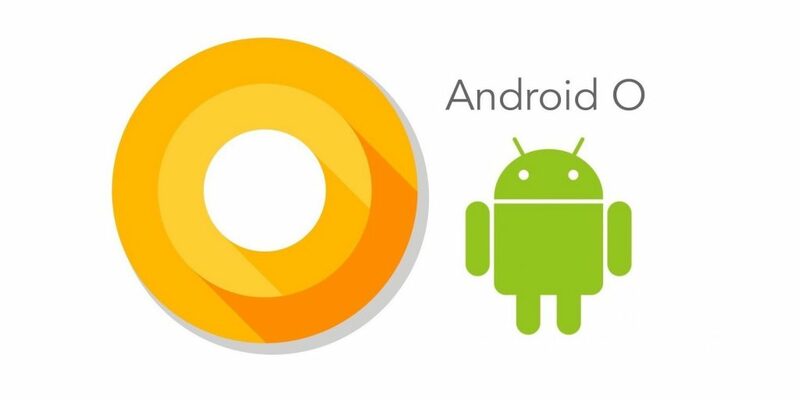 Google announced its upcoming version of operating system in April, Android O (Predicted as Oreo). The Beta version will available for download on Nexus and Pixel Devices from today. Android O will give its users more enhanced features like improved notifications, picture-in-picture, better battery life and more. All Gmail users are now able to use a machine learning system that reads messages and suggests replies. For instance, if a question is asked within an email the system will recommend a response. The feature was first launched on Google Inbox but has now been expanded. The smart reply system will be available on the iOS and Android Gmail apps. Google Assistant is expanding beyond Android to iOS. 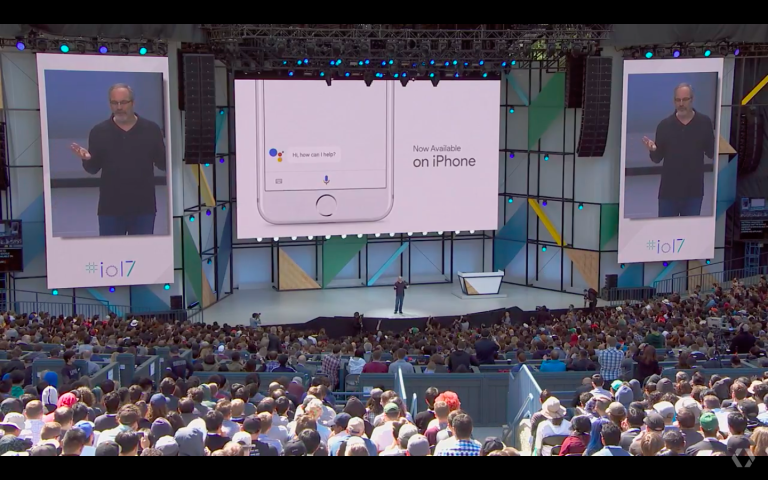 Even after the presence of SIRI, Google Assistant will be a standalone app on iPhone and iPad, offering many of the same functions as what we’ve seen it do on Google’s own operating system. You don’t have to wait long to try it, either; it’s available starting today. Google has built a new Jobs feature in search, which will show results around job search. This will be available in the US right now. Google will know where you’re searching from and show jobs in your area. Google Home is getting the power to give you notifications. Instead of just waiting for you to ask it things, the Home will be able to light up when it has something it thinks you want to know, like a traffic alert, messages, weather report etc. It won’t just shout it out though; you’ll need to ask it what’s up first. Google Home is also getting the power to send things to your phone or Chromecast. The app will now recommend that you share photos you’ve taken with people that it recognizes as being in the shot. Google calls this Suggested Sharing. It’s also introducing Shared Libraries, which allow families to collectively add images to a central collection more easily. 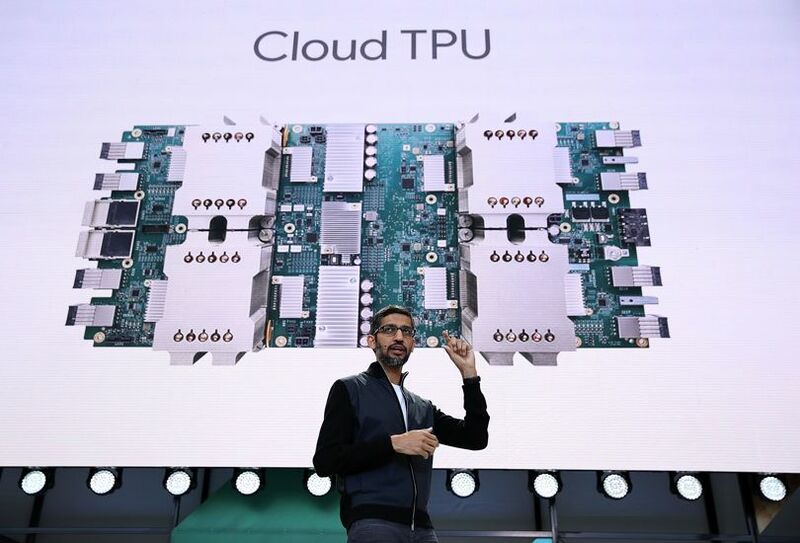 Google has introduced the second version of its Tensorflow Processing Unit, or TPU called the Cloud TPU. That’s the hardware it uses for Tensorflow, its open-source machine learning software, which developers can use to build their own AI-powered tools and apps. Google confirmed it was working on wireless, self-contained headsets and that they’d be launched in ‘late 2017’. Google added it is working with both HTC and Lenovo on two headsets but that’s about all the company has revealed. 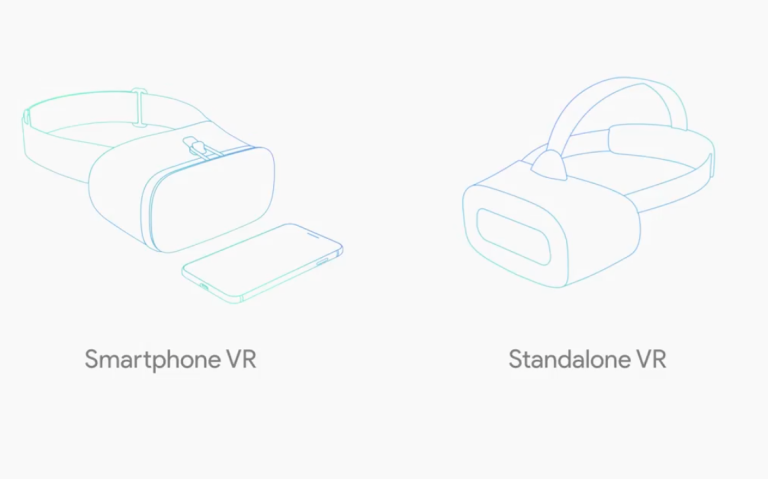 There’s no pricing, specifications, or even pictures of the VR headsets yet. 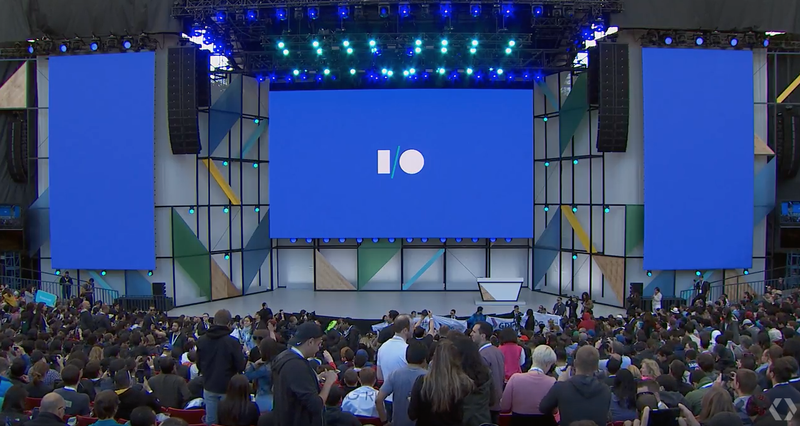 Google I/O 2017 had shown up with full of news and announcements, just like every year before now. This I/O event in recent memory that we know had come up with more innovations, you can expect plenty more beyond what we’ve listed just the highlights of the event. 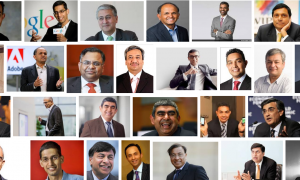 Read more about Indian Startup Ecosystem.